Here is a quick comment from one of our clients about our follow up…. We are constantly being praised by our clients that they appreciate our follow up, as we are always trying to work with interested buyers or their agents to try to get a contract for our listing clients. Just Listed! 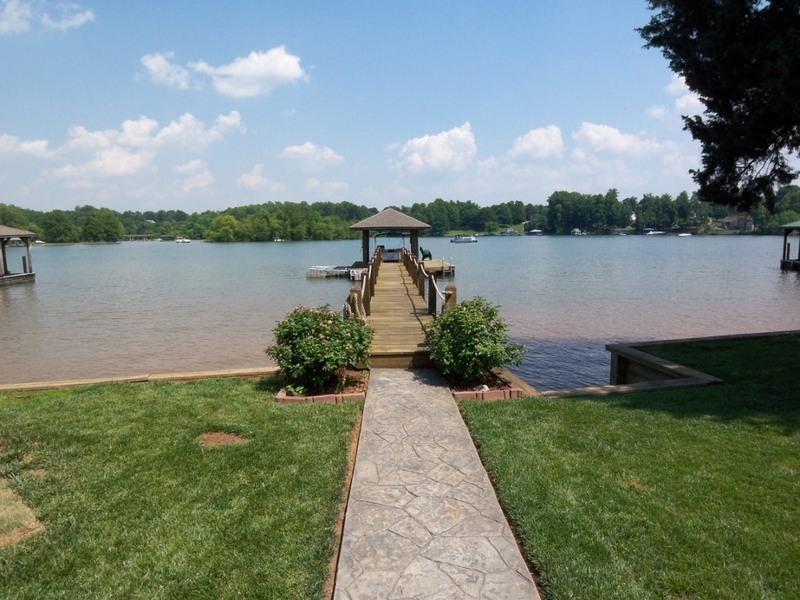 New Don Anthony Realty home for sale in Harbor Cove Subdivision in Mooresville, NC! 4 bedroom, 2.5 bath home for $579,000! Awesome LAKEFRONT home with bright airy floor plan! Great water view, close to main channel, deep water, covered boat lift, jet ski docks, sea wall with stairs to lake!! Covered back porch. 2-story great room with gas fireplace. Large secondary bedrooms. Formal living & dining along with 1st floor office. Kitchen with granite & new stainless steel appliances. 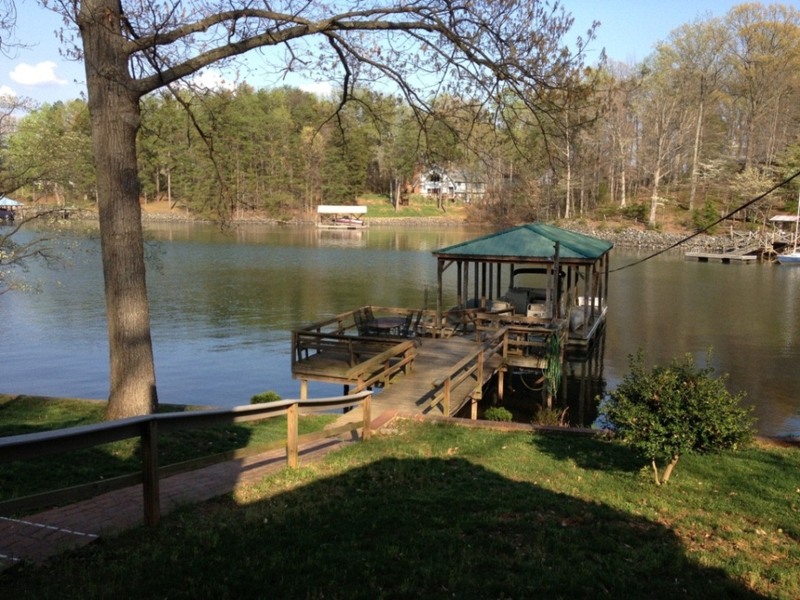 Gorgeous home & waterfront lot for a great price — don’t miss this one!! Just Listed! 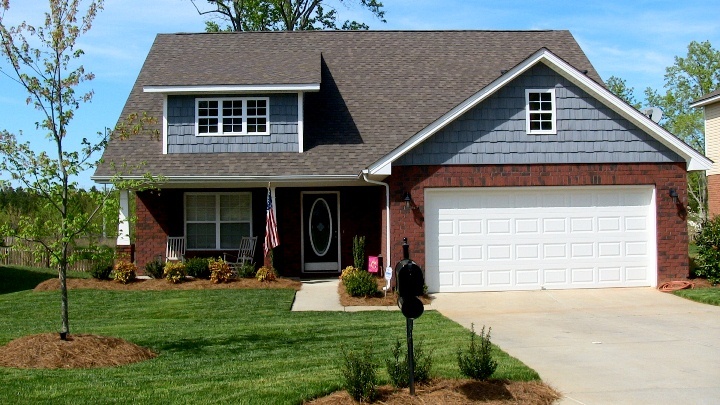 New Don Anthony Realty home for sale in Creeks Edge Subdivision in Rock Hill, SC! 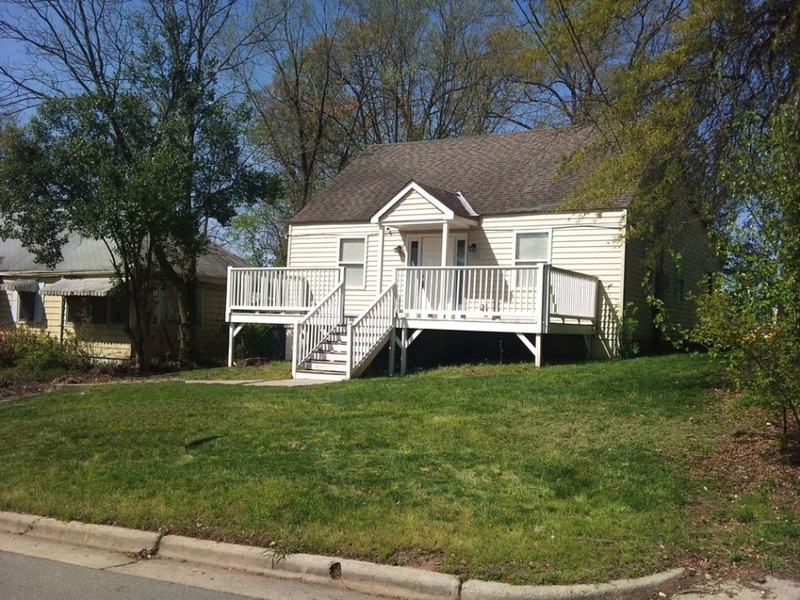 4 bedroom, 2.5 bath for $169,999! Beautiful 2-Story home — Better than new!! Upgrades galore! Kitchen with new granite, tile backsplash & tile floors. Foyer with new hardwood floors. New upgraded carpet throughout. New tile floors in all baths & laundry. Crown molding throughout entire house. Master on main floor. Large bonus/media room upstairs. Tons of landscaping with full irrigation. Backs to wooded area of community — private patio & backyard. SOLD!!! Home in Carmel Hills in Gastonia, NC! Our clients saved $3,176 when Don Anthony Realty sold their home! Congratulations! Just Listed! 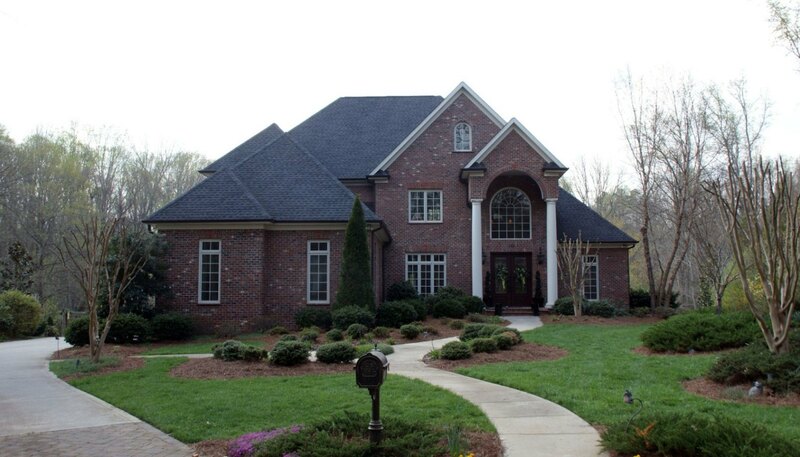 New Don Anthony Realty home for sale in Country Club Hills in Salisbury, NC! 5 bedroom, 5.5 bath hone for $765,000! Exquisite Custom Built home with finest details. Energy efficient, multi zone heat/cool, Rinnai hot water system. All Pozzi Windows & Glass doors. Basement Workshop has built ins, 220 volt outlet, gas lines & double doors to outside. Gourmet Kitchen with 5 Gas Burner, Double oven, 3 sinks, Dove Tail Drawers with full extensions.1200 Unfinished sq ft on 3rd floor is wired & plumbed. Minutes from Rowan Hospital & VA Medical Center. Just Listed! New Don Anthony Realty home for sale in Mooresville, NC! 3 bedroom, 2 bath home for $464,900! Private & Cozy Cottage nestled on 175ft of Waterfront. Enjoy the Water view as you relax on the outdoor deck connected to the Big covered Boat Slip. Both areas have electricity. New Roof, Water Heater, Dishwasher & Water Filtration system. Wood Beam & Stone Fireplace accent the Living Room with two Sliding Glass doors that provide another pretty view of the lake. Secondary Bedrooms are spacious. Just Listed! 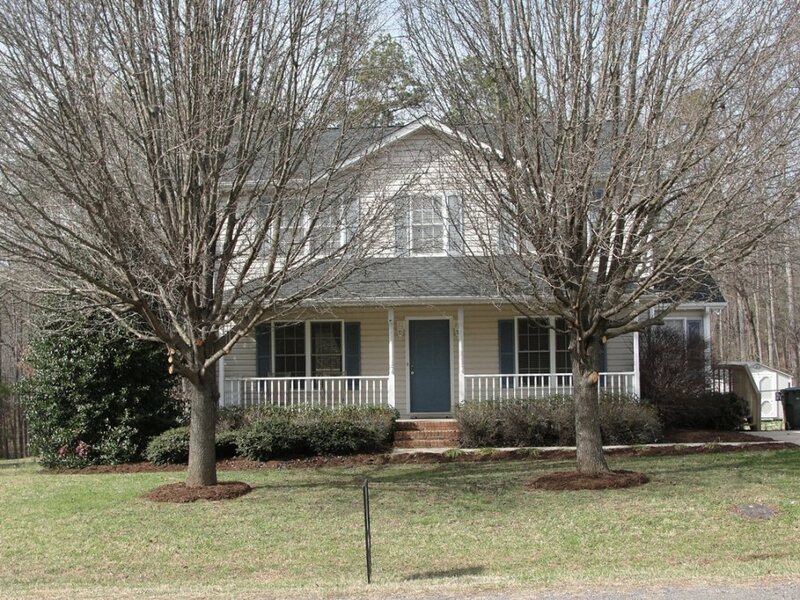 New Don Anthony Realty home for sale in Raleigh, NC! 3 bedroom, 3 bath home for $130,000! Home has been completely renovated. Updated Kitchen. 3 Bathrooms. Upstairs Bonus Room and Loft. Convenient to I40. Private Lot with Views of the City.